To the right, download the form by clicking on the heading. Please mail the application to Turning Point Ministries at P.O. Box 2437, Edmond, Oklahoma 73083-6734. All of our forms are subject to change without prior notice. 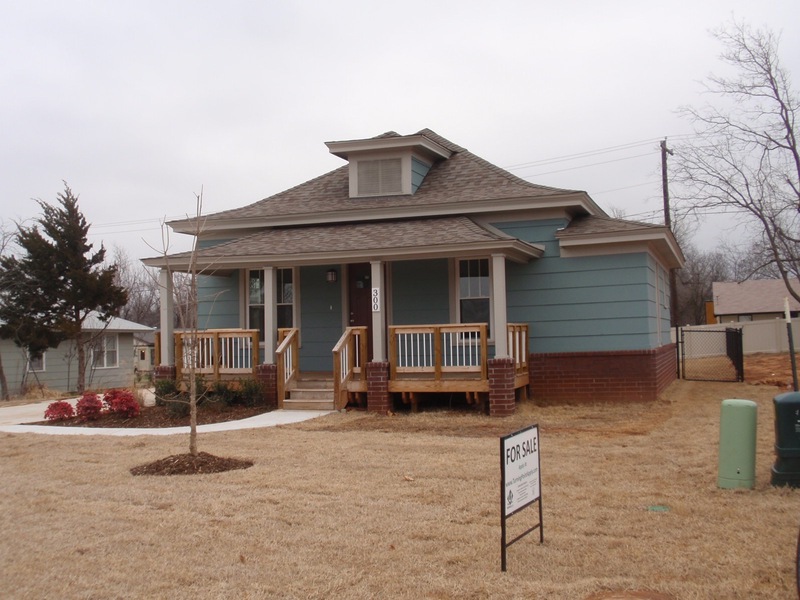 In order to qualify for home ownership, through Turning Point, applicants must demonstrate a need to live in Edmond. In general, a single applicant will need a minimum yearly income of $32,000; have reasonably good credit, or the ability to attain good credit in a reasonable time frame, and have a modest down payment at time of contracting. 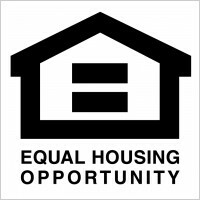 If you feel your circumstances are unique, OR if your income falls slightly below this threshold, your application will require an affirmative vote from our board. When you are selected as a candidate, you agree, by your initials and signature, to do several things, which Turning Point has outlined to maximize your potential for success as a homeowner. This agreement does not constitute a contract nor is it a loan guarantee. 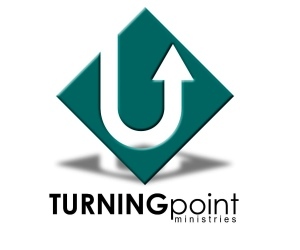 It is an agreement of understanding between Turning Point Ministries and you, the prospective homeowner. A limited warranty agreement for the purchase of a Turning Point home.